Once a showcase of Oppo’s selfie-centric tech, now the F-series has evolved into a fully-fledged mid-range lineup. 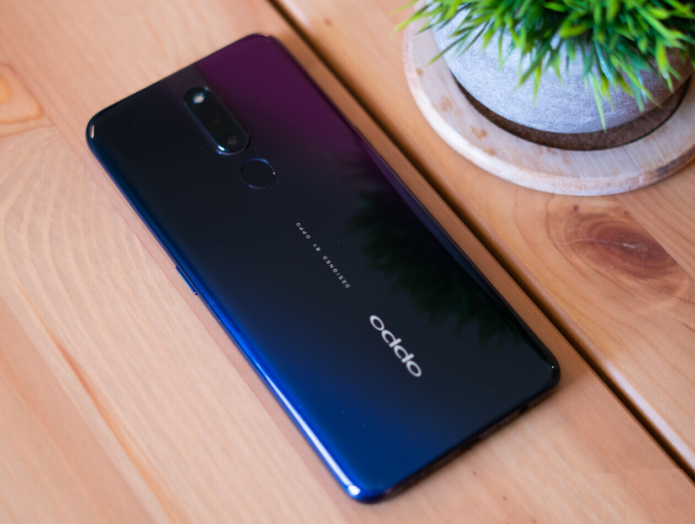 And the new Oppo F11 Pro has a lot to show off starting with a notch-less edge-to-edge screen and a 48MP main camera, as well as a pop-up selfie camera and VOOC charging. The F11 Pro, which is currently aimed at the Indian market, is an instant eye-catcher. It’s not about selfies anymore. The F11 has a large 6.53″ display free of any cutouts thanks to the pop-up selfie snapper. The front snapper can still impress, though, as it has a 16MP sensor capable of many tricks thanks to some advanced AI algorithms.